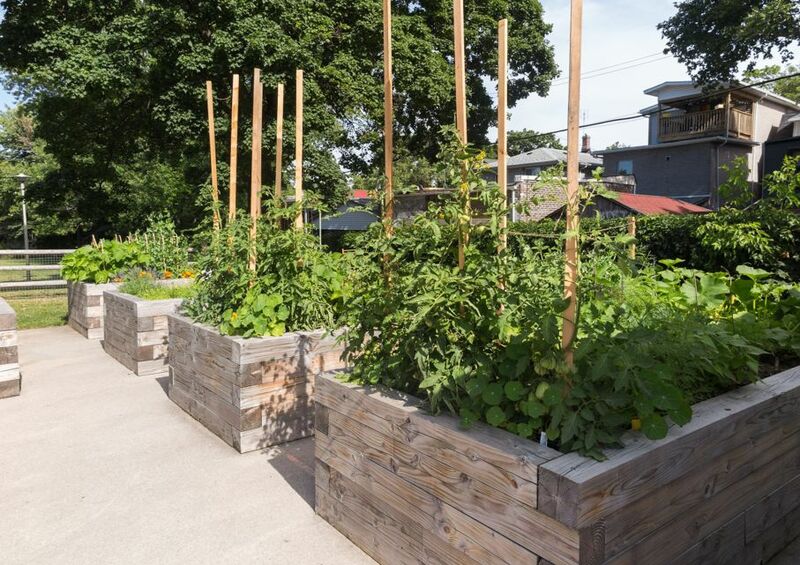 Whether an experienced gardener or a novice, gardening with raised beds is a quick, easy way to turn that empty patch of your yard into a colorful paradise. Whether an experienced gardener or a novice, gardening with raised beds is a quick, easy way to turn that empty patch of your yard into a colorful paradise. Easy to build and to maintain, raised beds are perfect for small spaces where a conventional, full-sized garden may not be practical. If you want to transform a section of your yard, here are some brief steps to help you make your gardening dreams a reality. Pick a location that is reasonably level and that receives a steady stream of sunlight. Appropriately size your bed to the space while leaving room around the edges so as not to overcrowd your yard. 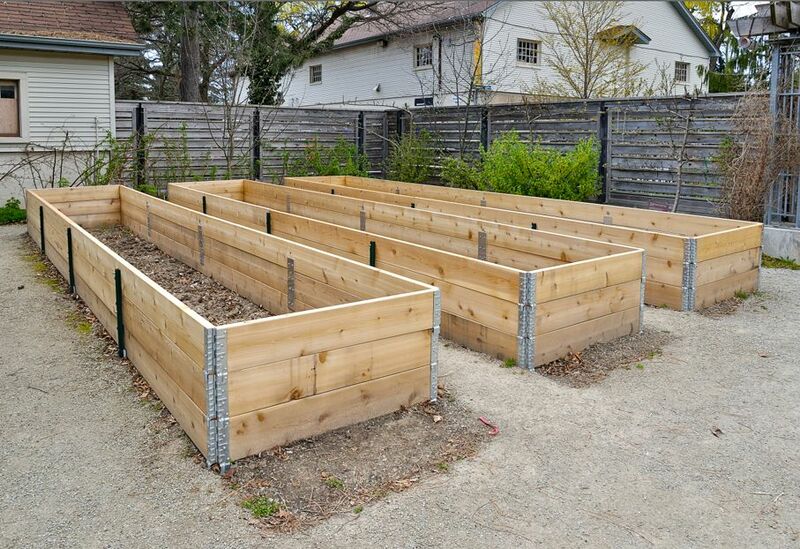 The most common width for a raised bed is four feet. This size allows you to work the bed from either side without having to step into it. The depth of your box should be at least six inches, as that is the minimal depth most plants need to spread out their roots and grow. Building a box one or two feet in depth will allow your plants more room to grow, and is what many gardening experts recommend. The primary materials needed for a raised bed are wood and screws. 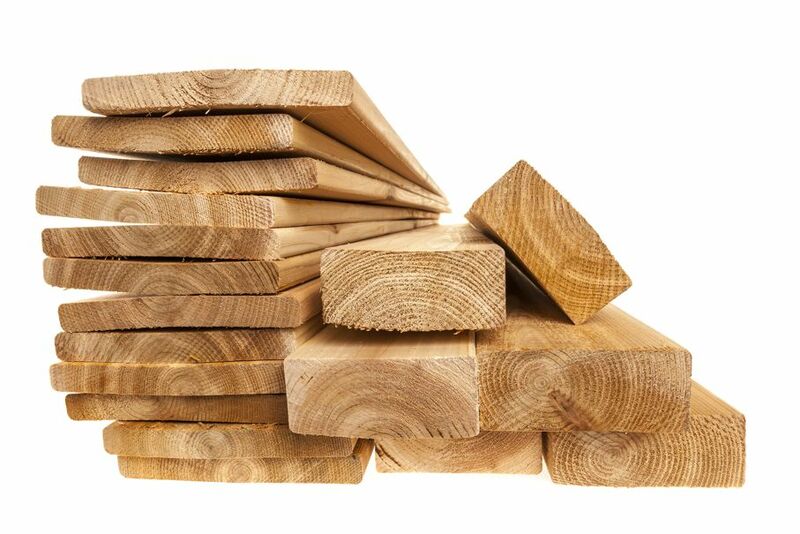 Use 2x12 boards for the ends and sides of your bed, and 4x4 blocks (or stakes) for each corner. Untreated wood, such as cedar, are recommended since they have not been covered in chemicals and are therefore safer, particularly if you are planning to plant a small organic garden in your bed. For a classic flower patch or shrub garden, pressure-treated wood is a fine alternative. In addition to your drill and screws, you will also need mesh hardware cloth, enough to cover the entire area of your planned plot. Hardware cloth will create a soft yet defined floor for your bed, and prevent burrowing animals from eating up your plants. Once you have the materials assembled, you're ready to start the building process. Dig up a couple layers of sod, depending on how deep you want you bed to be, and lay down the hardware mesh to keep out burrowers and other intruders. Once the ground has been leveled out, carefully hammer the 4x4 wooden stakes into the ground at each corner. If your bed is going to be quite long, also carefully add stakes every 2 or 3 feet. Make sure your stakes are level and firm. Once you have the stakes sturdily outlining the borders of your bed, position your board 2 inches below the ground level, and carefully screw them to the stakes. Once the first level has been secured, build up using additional boards until the raised bed reaches your desired depth. When filling your bed, you want to use a blend of topsoil, compost, and organic material. This blend will give your plants the variety of nutrients they need in slightly richer quantities than natural soil. It is also important to not that raised beds dry out quickly. During the summer months, adding mulch or straw will help the bed hold moisture. 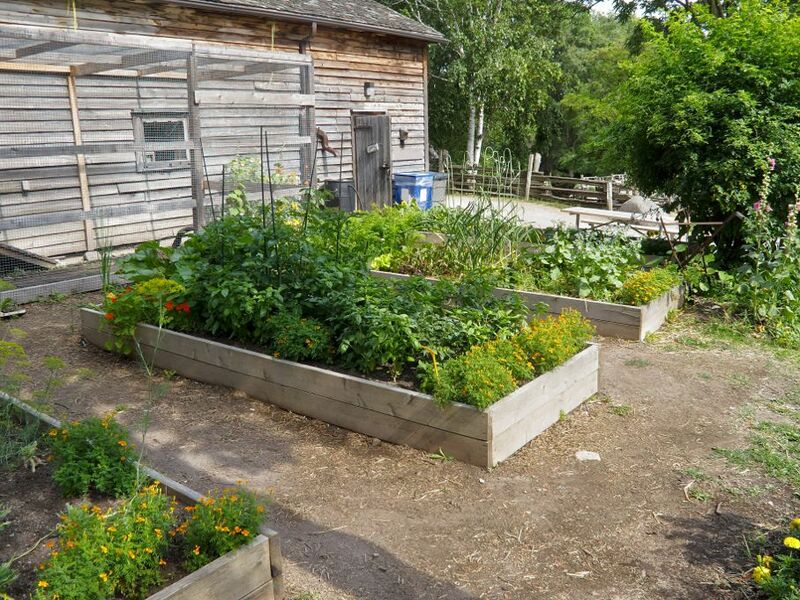 The most common crops for a raised bed are vegetables. Other popular choices include strawberries, grapes, and colorful, decorative flowers. If you love a functional, welcoming yard, raised beds are an easy, simple way to achieve good patches of rich, prosperous growth. Whether vegetables for the kitchen, fruit for the table, or flowers to give the yard a glow, these simple steps will make sure you're ready for your next garden escapade.